For more than 30 years he led a cast of puppets and friends, guiding generations of children through some of life’s weightiest issues. And now, minister, puppeteer, writer and producer Fred Rogers returns to OETA with the world television premiere of the documentary, Won’t You Be My Neighbor?, 7 p.m., Saturday, Feb. 9. This is the only scheduled broadcast for OETA. The documentary will not be available on OETA Passport. This documentary tells the story of Fred Rogers and his beloved, groundbreaking program, Mister Rogers’ Neighborhood. Through interviews with friends and Neighborhood cast members, photos and footage, Won’t You Be My Neighbor? takes an intimate look at America’s favorite neighbor. From Rogers’ research in child development to hundreds of children standing in line for hours for a chance to meet the architect of the Land of Make-Believe. Though soft spoken, Rogers tackled issues that other children’s shows avoided. From nuclear war to divorce, Rogers spoke directly to children about some of life’s toughest issues in a simple, direct fashion. A man of his times, Won’t You Be My Neighbor? also doesn’t shy away from Rogers’ shortcomings and failures. 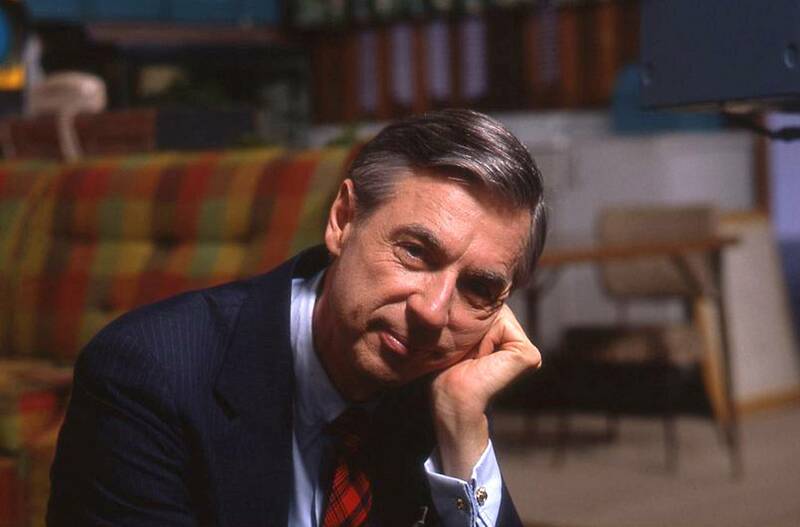 Helmed by Oscar-winning director Morgan Neville, Won’t You Be My Neighbor? has garnered critical acclaim and is the highest grossing biographical documentary of all time. Mark your calendar for this special, one night only premiere (have some tissues handy) and hop on the trolley, King Friday XIII is waiting!